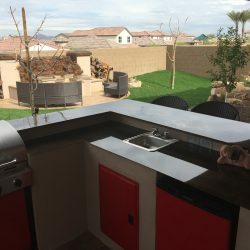 Hello and welcome back to the Mountainscapers blog! 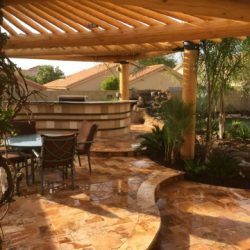 Around this time of year and into the summer, we start thinking more about our landscaping and wondering if a change is in order. 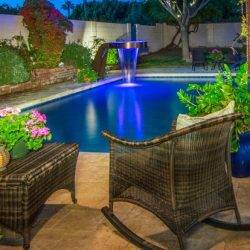 Before you pull out your shovel or make a trip to your local home improvement store, read the latest on the Mountainscapers blog! 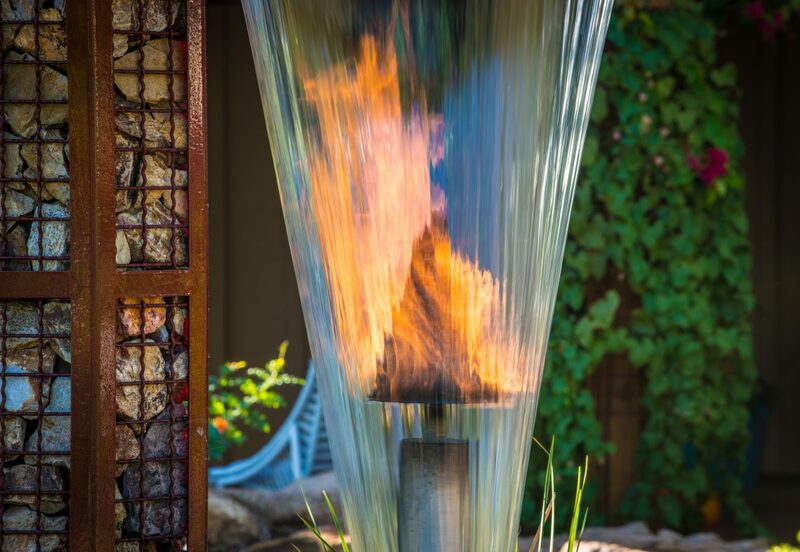 It’s easy to get excited to get a wild-hare idea and to just go for it. 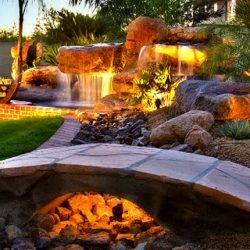 This method may work in other areas of life, but it certainly doesn’t when it comes to landscaping. 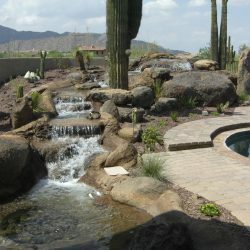 Before pulling up edging or digging a hole for a water feature, take a moment to think about what you want and make a plan. 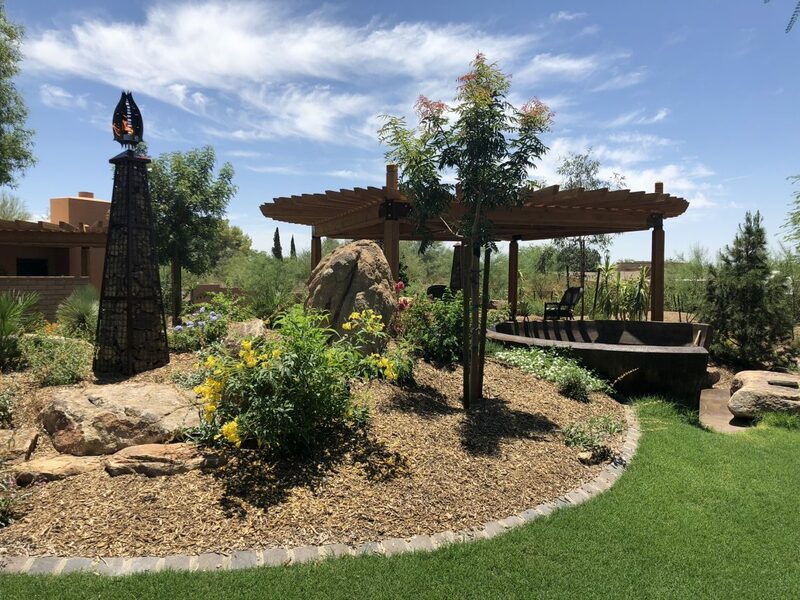 Change can be really hard to the person that relishes the familiar, but don’t be afraid to make changes to your landscaping, especially if it has always looked the way it is currently. 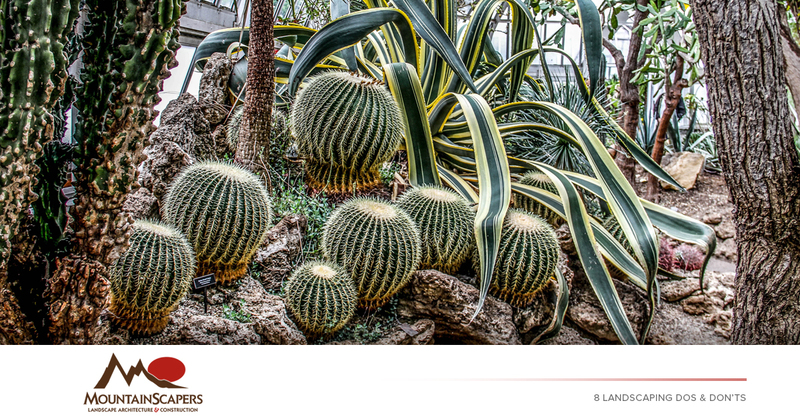 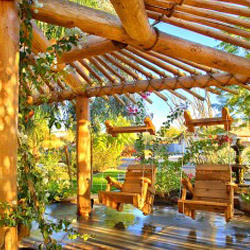 If change is scary, think about small, gradual ways to create a backyard oasis that you will love. 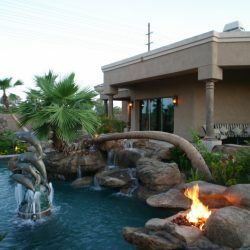 Though much of landscaping can be changed if you don’t like it, you must think long-term as well. 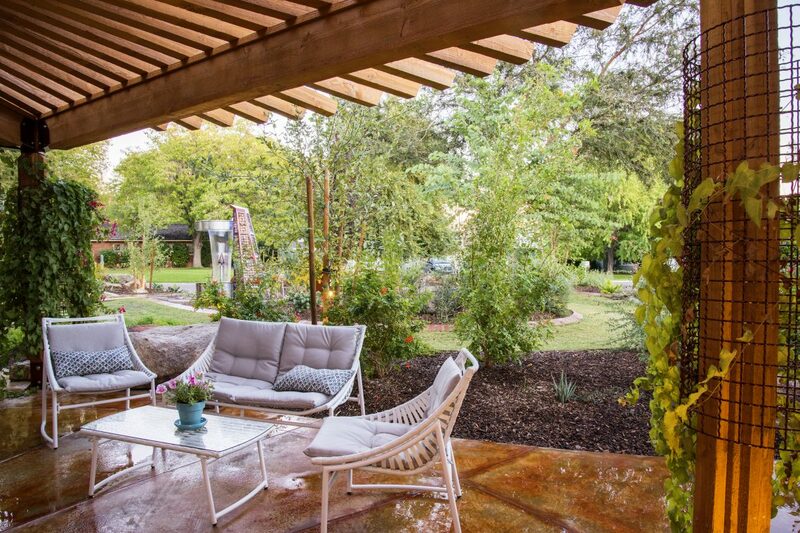 Trees and shrubs can take a long time to grow into maturity, so if you are looking for more shade, consider buying a more mature tree or installing a pergola. 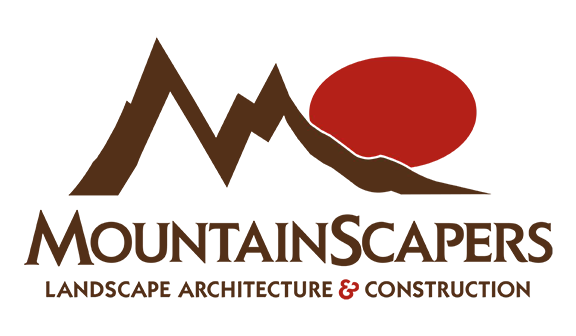 Like we said, before you roll up your sleeves to get started, you must have a plan; part of having a plan is knowing your options. 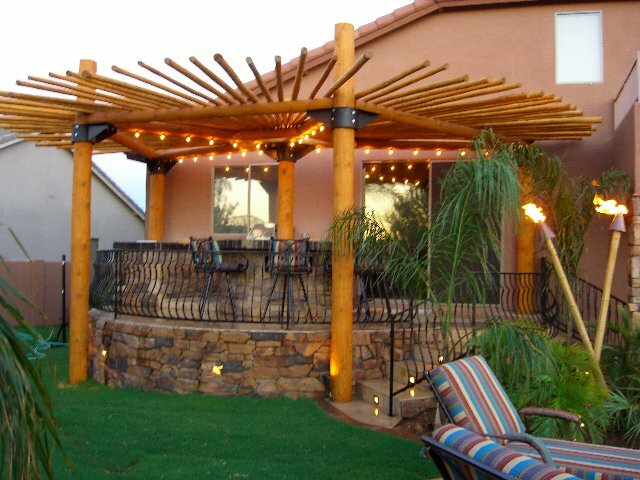 Consider all of the options that your budget could provide you. 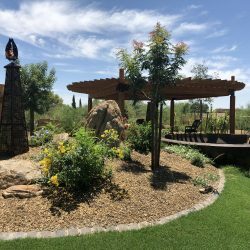 Exploring the options that you have may spark an idea for your favorite landscaping project yet! 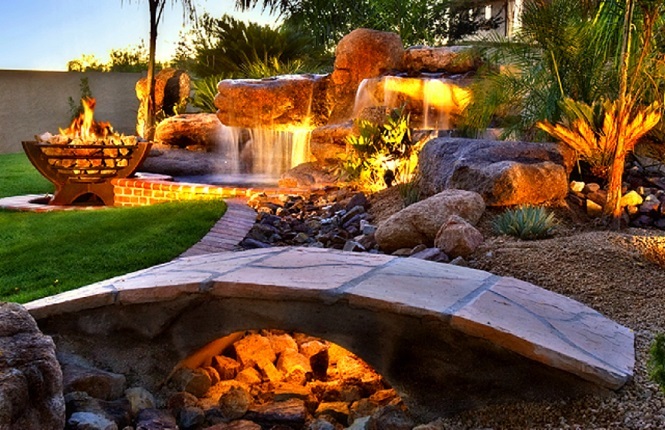 As you plan, be sure to prioritize what aspect of your landscaping is most important to you. 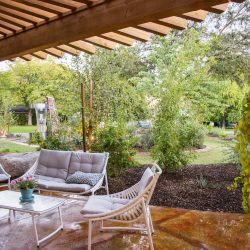 Prioritizing will help you properly budget, know how to effectively use that budget, and help you know what you want most. 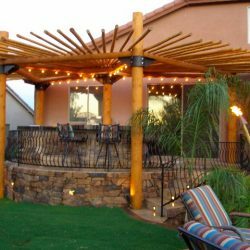 Even if you think you are going to be in your home forever, it is always a good idea to consider curb appeal, especially if you have an HOA to please. 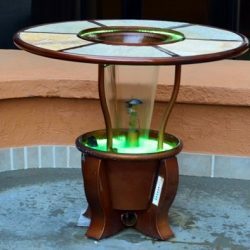 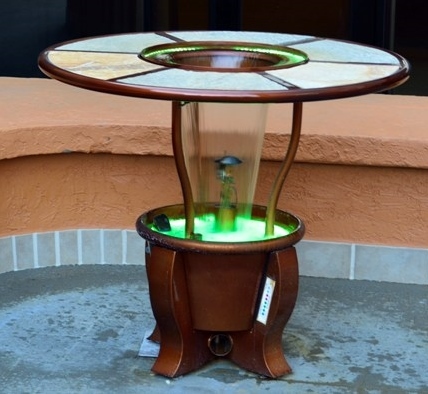 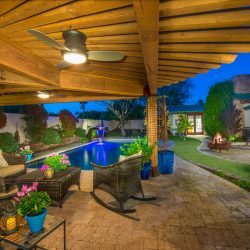 Research what kind of items add curb appeal to your home and those that can detract. 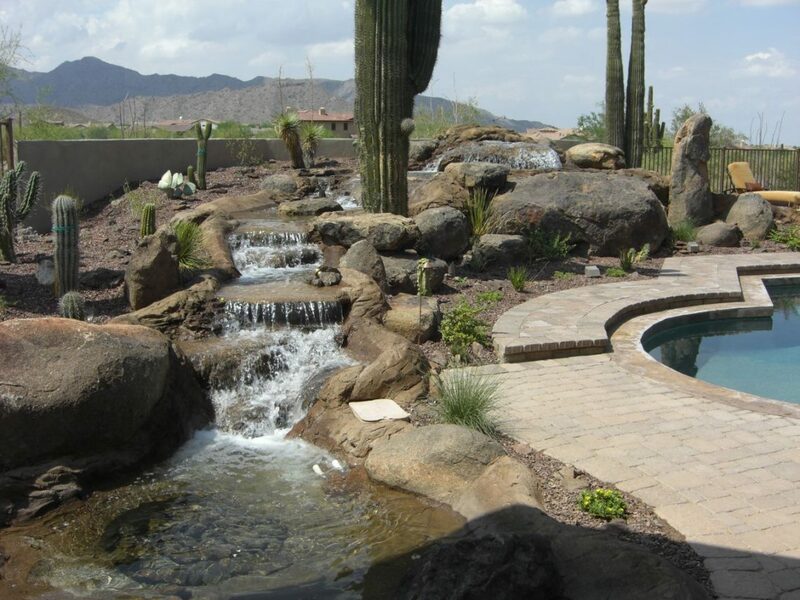 If you are in the process of planning your landscaping, call Mountainscapers! 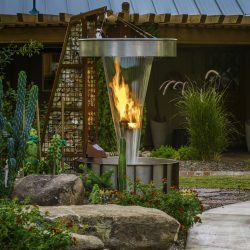 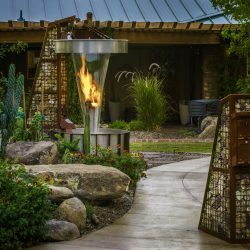 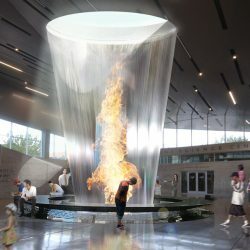 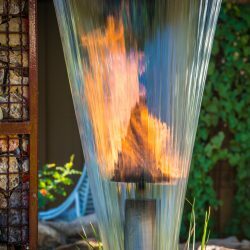 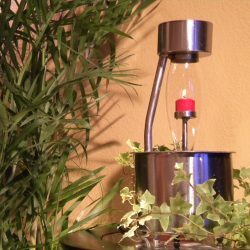 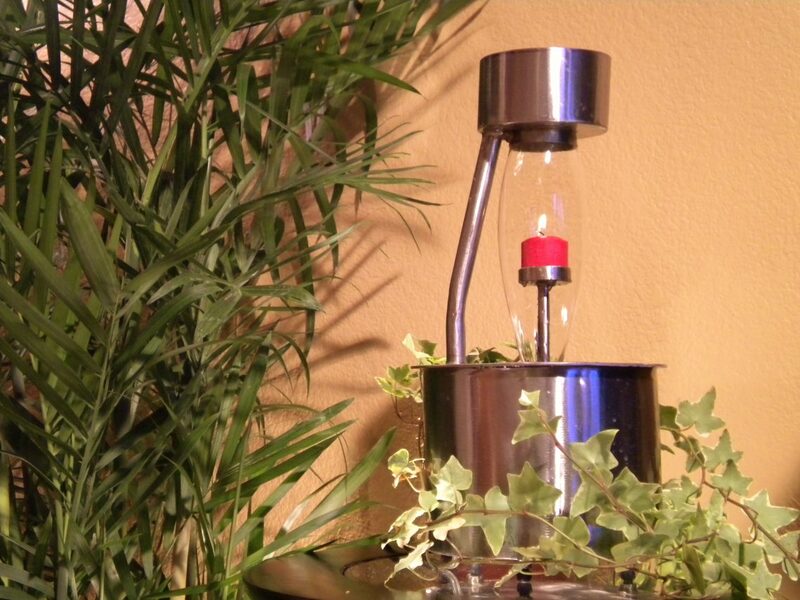 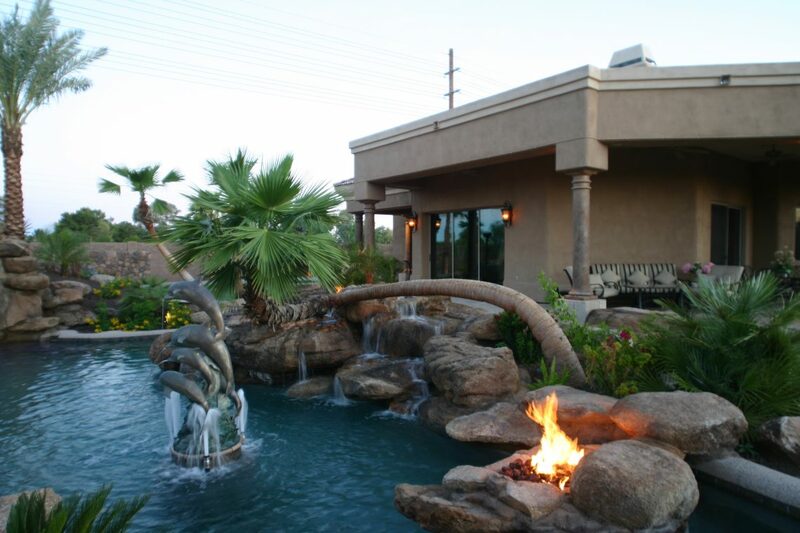 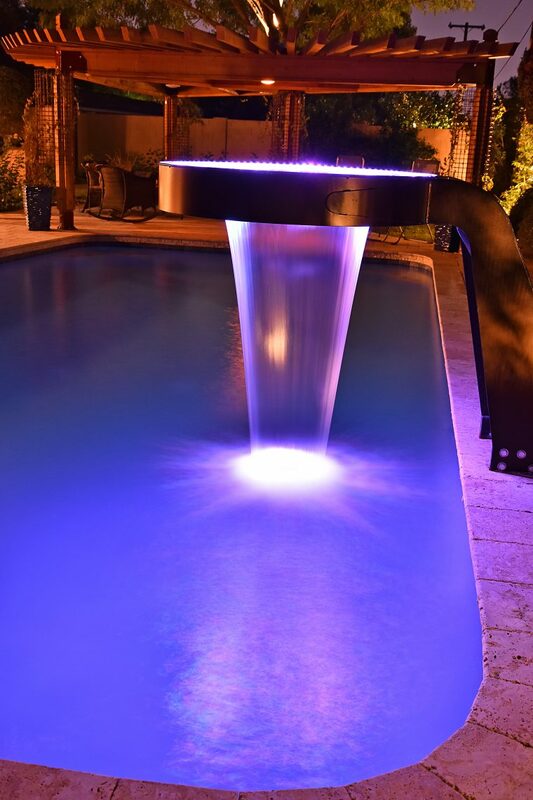 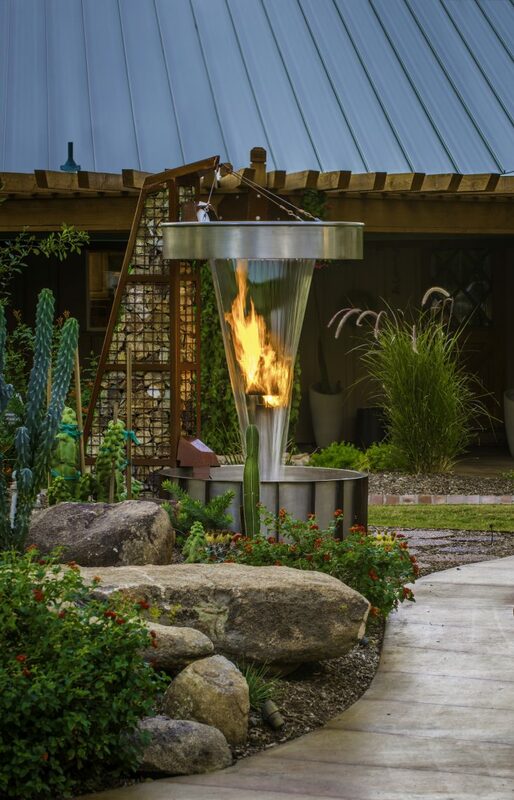 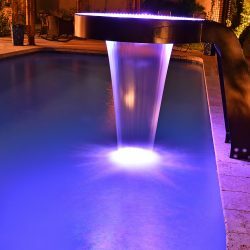 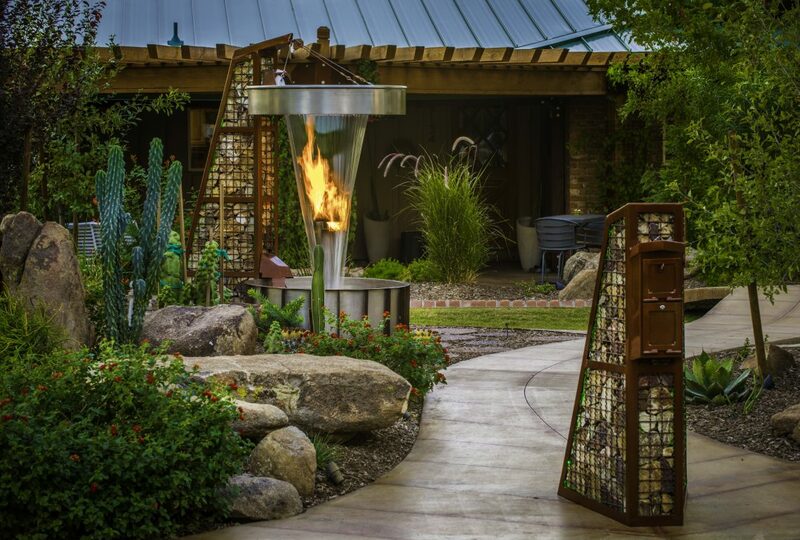 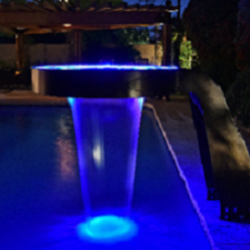 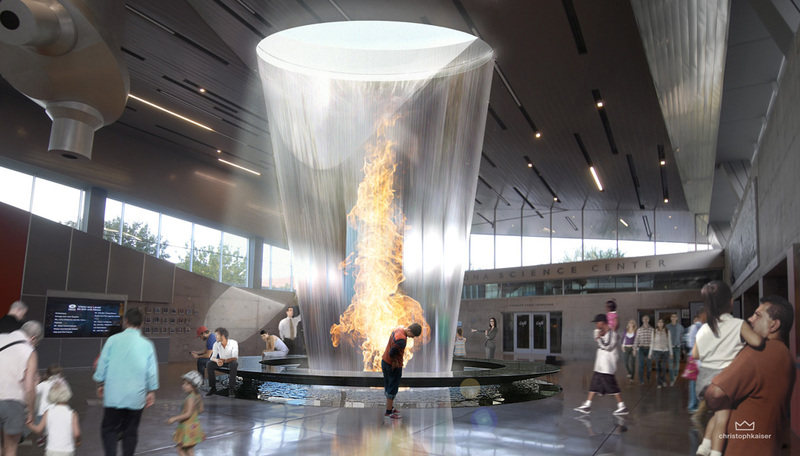 We offer landscape design and can install water features and fire features that can make your yard your own oasis. 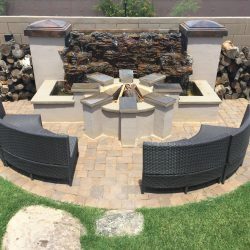 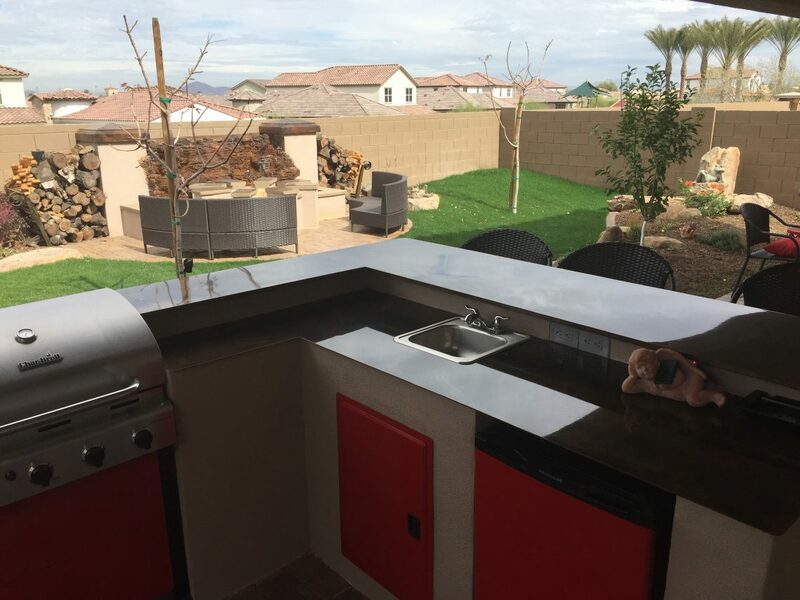 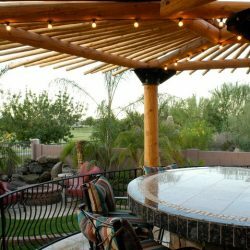 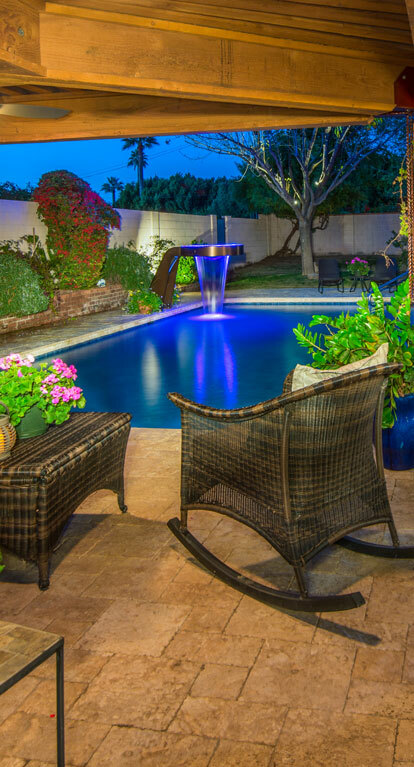 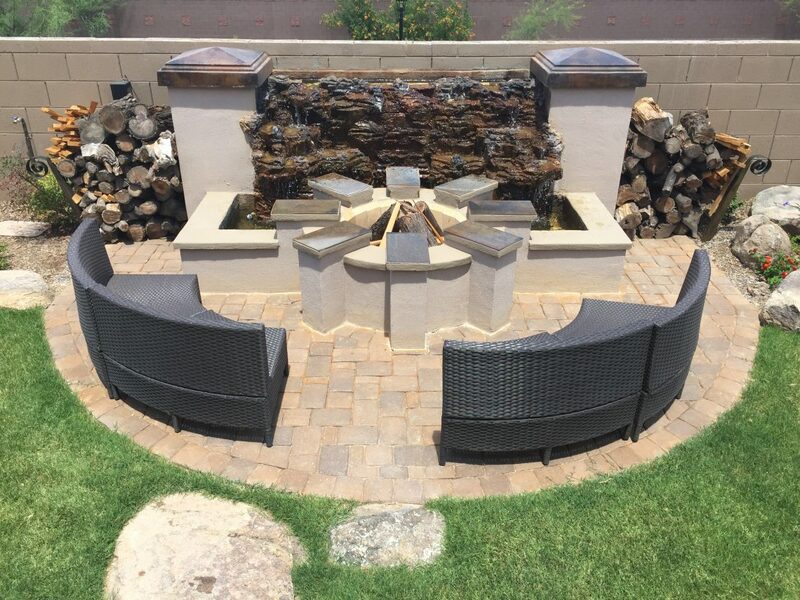 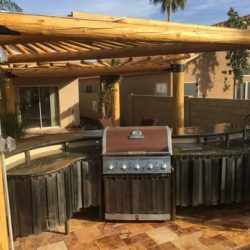 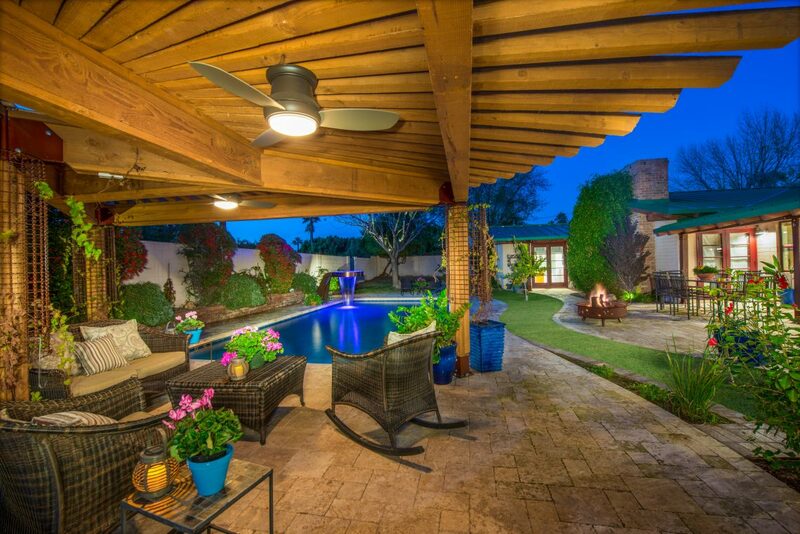 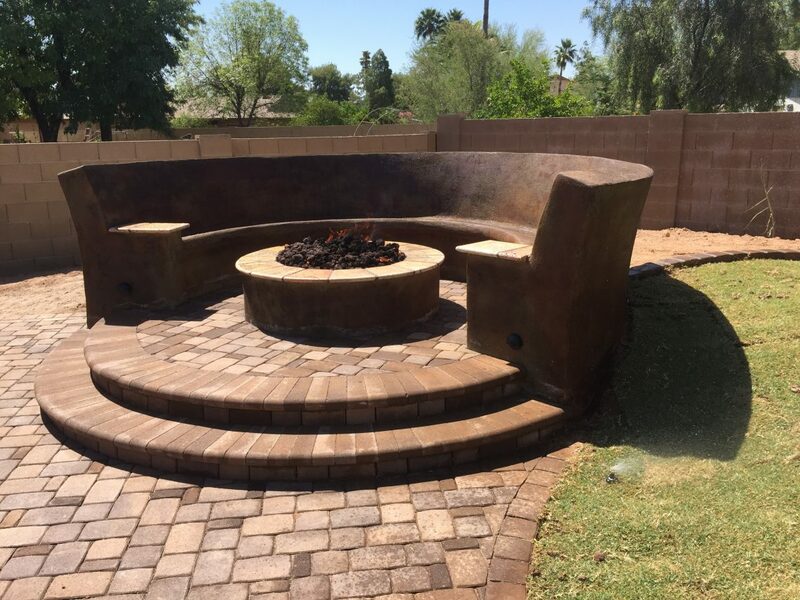 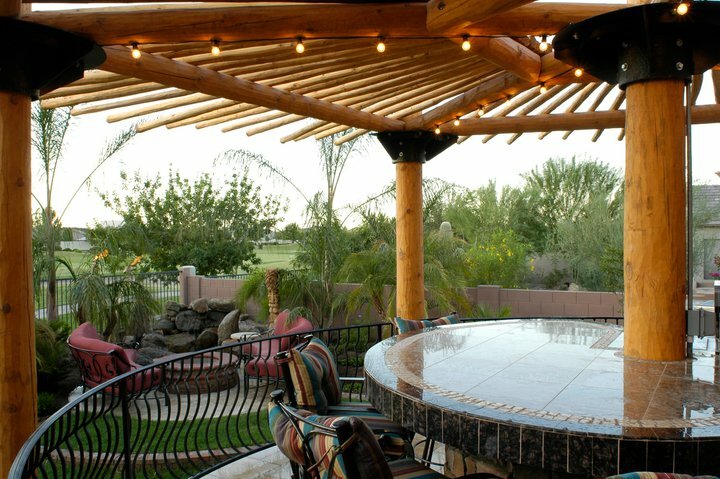 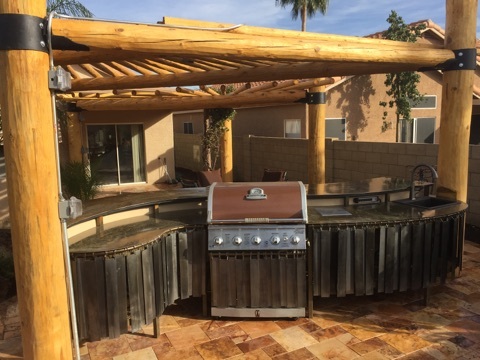 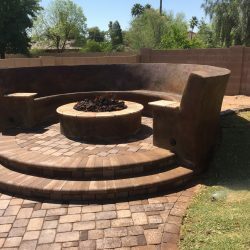 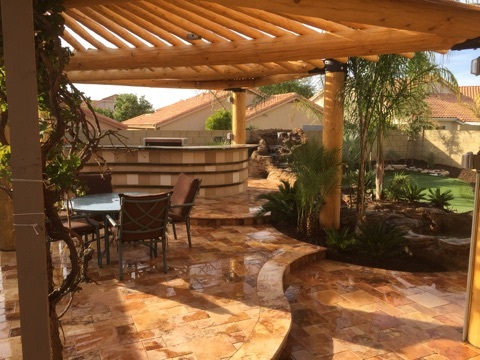 We have been serving the Phoenix area for a long time and love helping homeowners create an outdoor space that they love.